Auditions, applications and next season — coming soon! 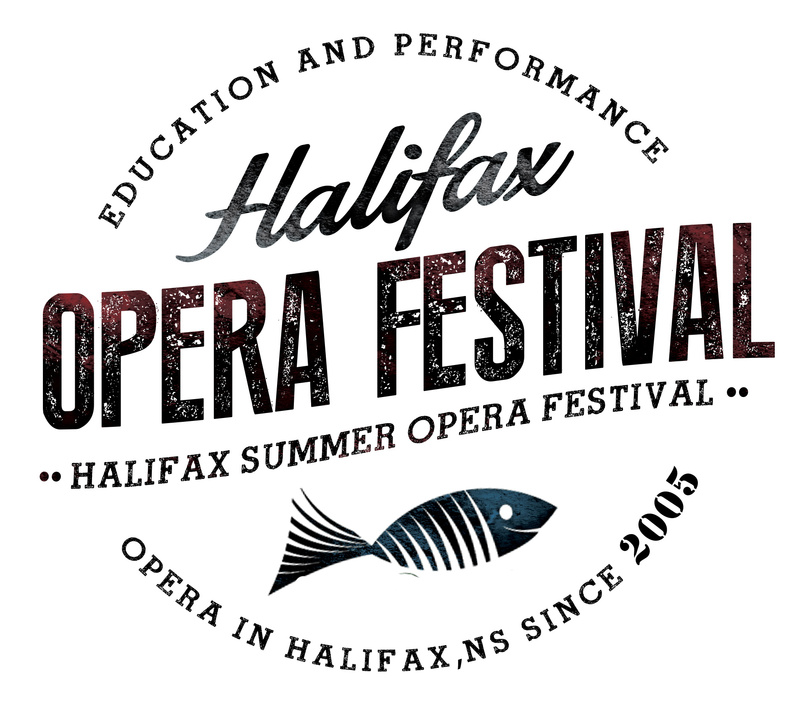 We’re just putting the finishing touches on the application form for the 2019 Halifax Summer Opera Festival — marking our 15th year! 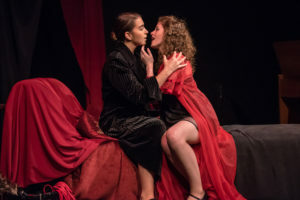 Our 2019 season will feature Die Zauberflöte, Les contes d’Hoffmann and either Alcina or Turn of the Screw.